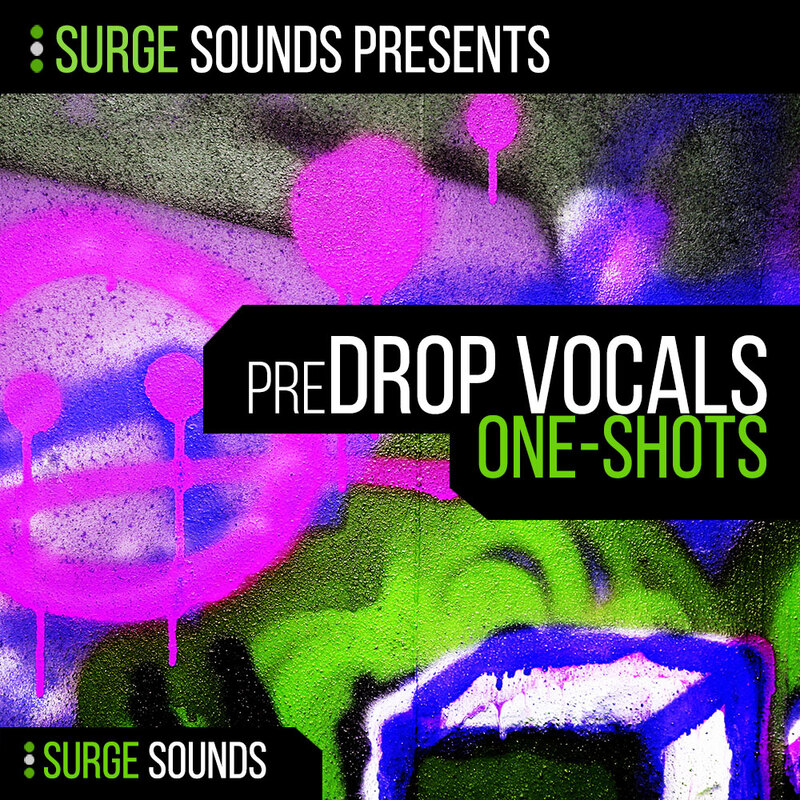 Surge Sounds presents 'preDROP Vocals'! This sample pack contains over 100 stunning vocal samples designed for EDM, Electro House, Future House, Progressive House, Trap and Dubstep. All vocal samples are DRY and non-tempo synced ONE-SHOTS to give you the most creative flexibility & inspiration possible. Powerful Shouts, Unforgettable catchy Phrases, Electro Robotic VOX shots. All with full name descriptions for easy & simple discovery. This is the most powerful preDROP vocal collection to date! Enhance your future DROPs with these festival shaking VOCAL bombs! Tropical House for Serum . :: 300 Presets ::. Future Bass for Serum. :: 350+ Presets ::. Future Bass Ultimate Pack . :: 400+ Presets ::. Deeper House . :: FREE Demo Available ::. Tropical House Massive Bundle . :: 400+ Presets ::. Pegboard Mello . :: FREE Demo Available ::. MAJ Lazer . :: FREE Demo Available ::. Future House . :: FREE Demo Available ::. Tropical Deep House . :: FREE Demo Available ::. Future Bass . :: FREE Demo Available ::. Deep House for Serum . :: FREE Demo Available ::. Electro House 2 .:: FREE Demo ::. Future Bass 4 .:: FREE Demo ::.